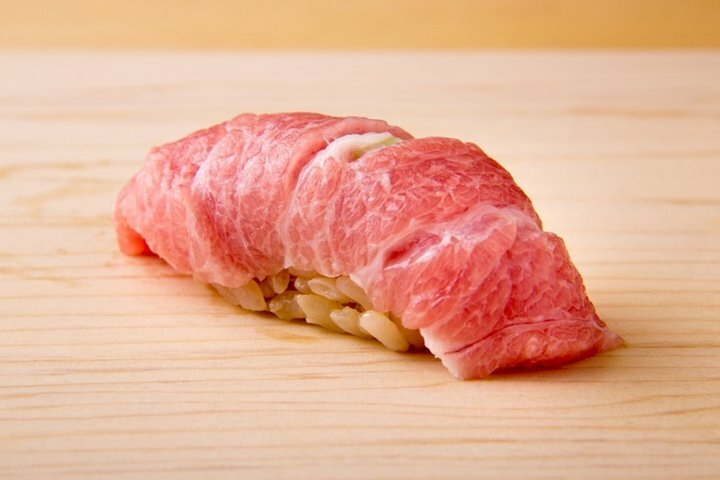 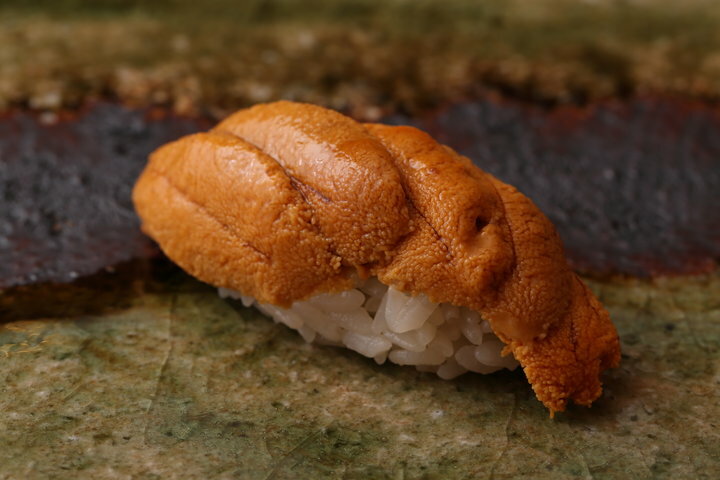 Enjoy “Highroad” Edomae-style sushi at the counter of one star sushi restaurant in Osaka・Kitashinchi. 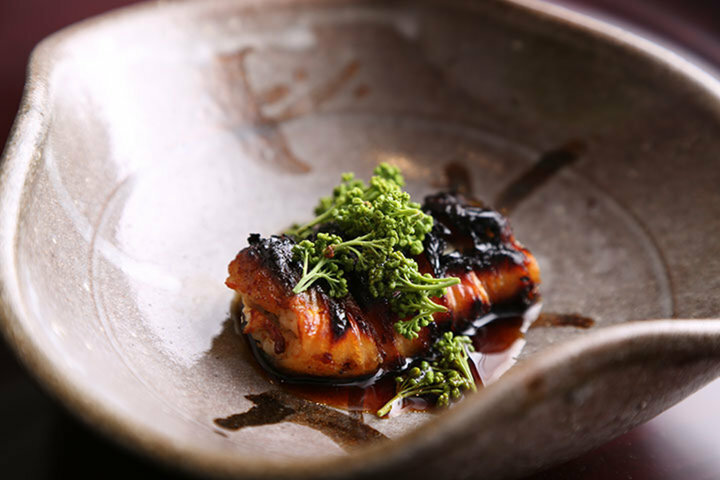 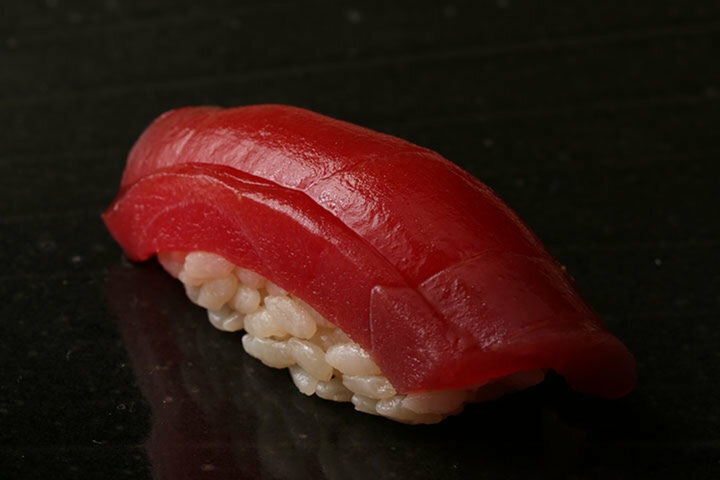 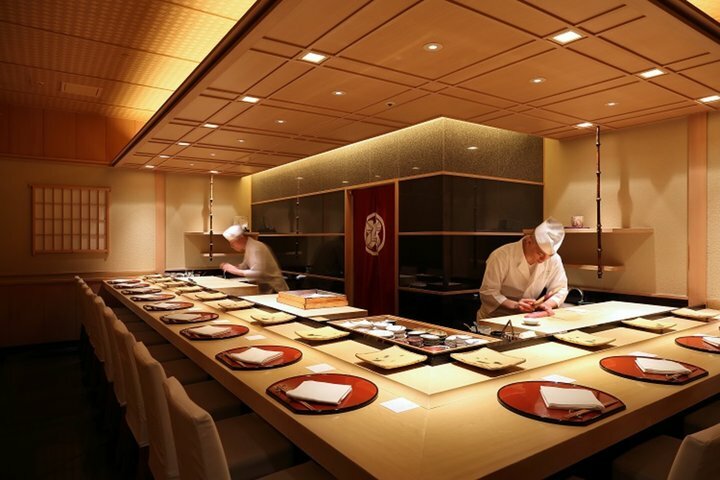 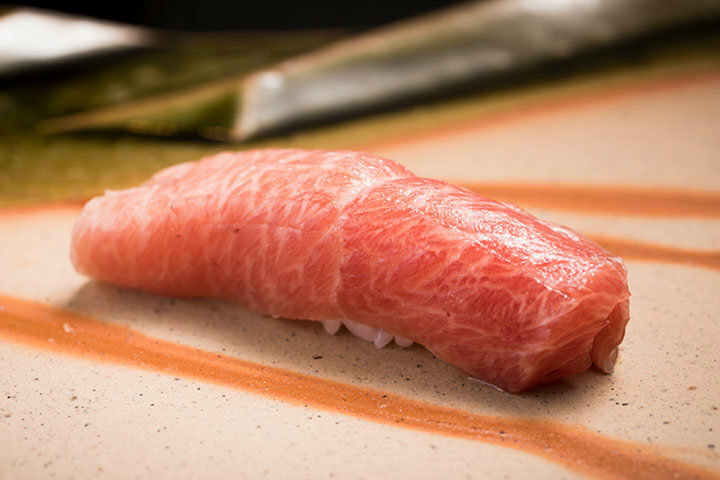 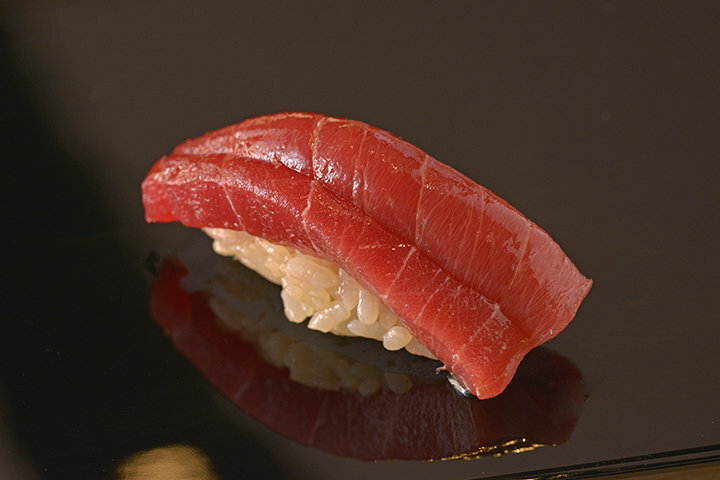 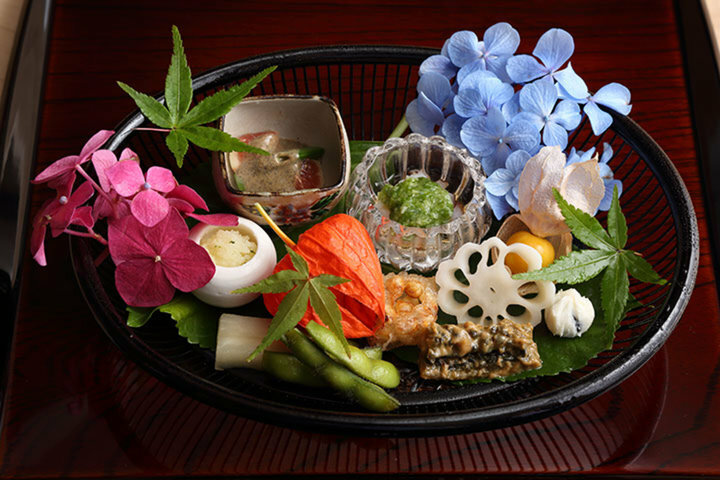 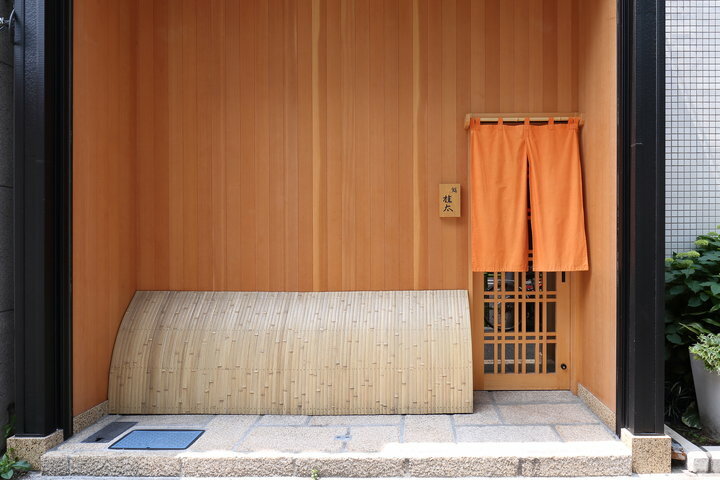 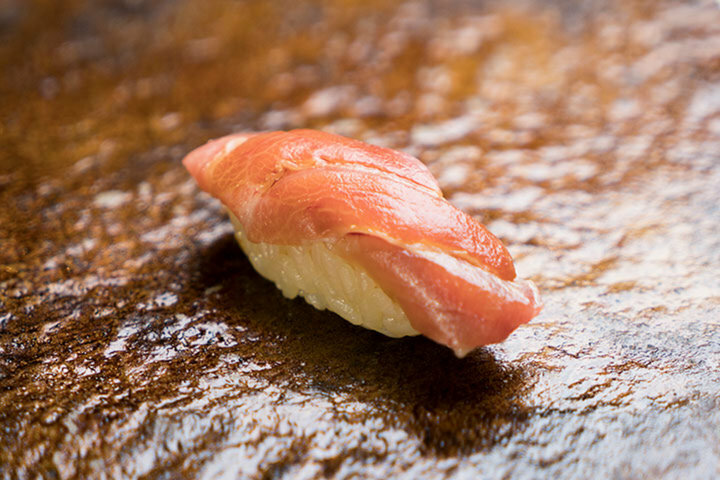 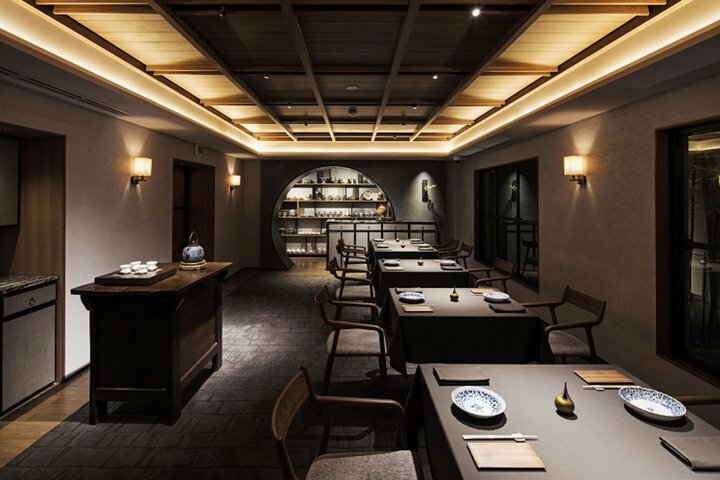 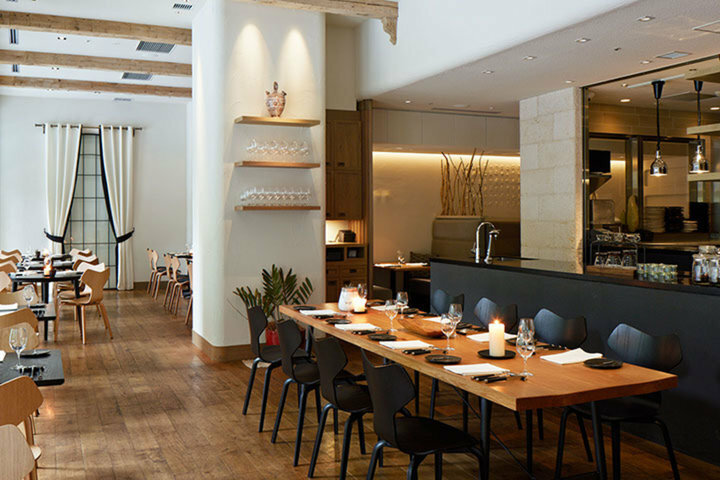 Located in Gion, this Michelin aged Edomae-style sushi restaurant uses natural Japanese ingredients. 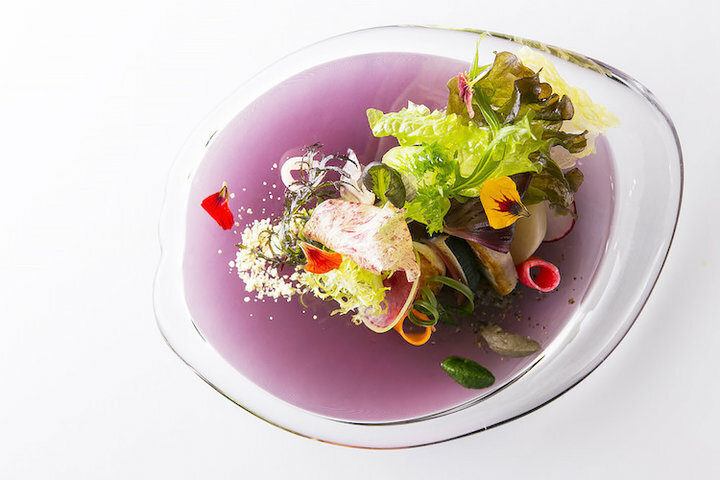 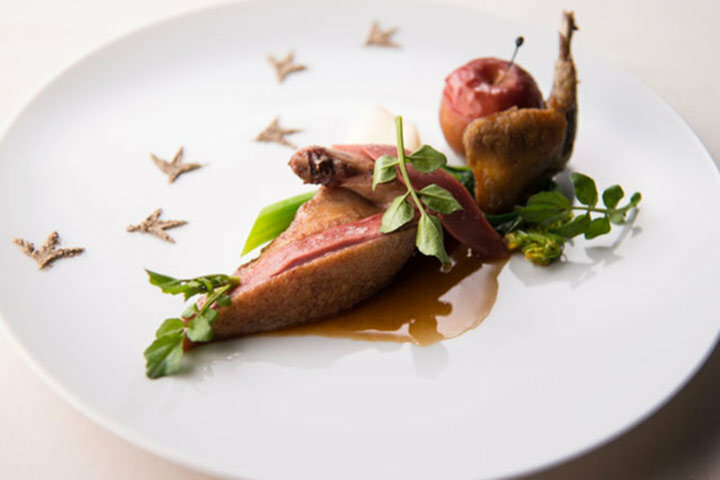 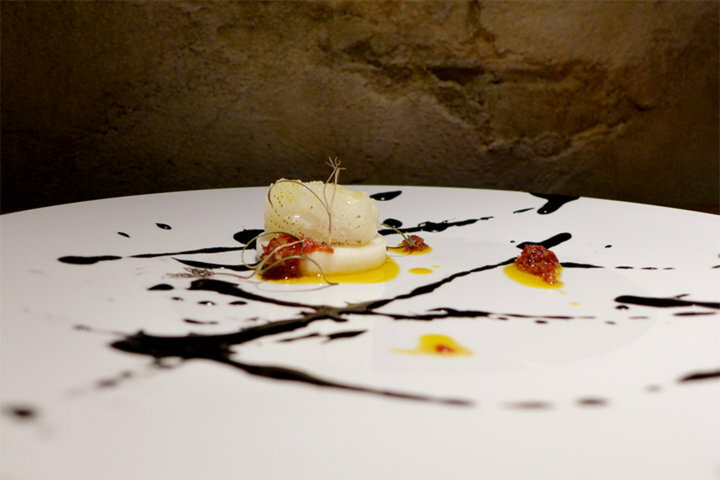 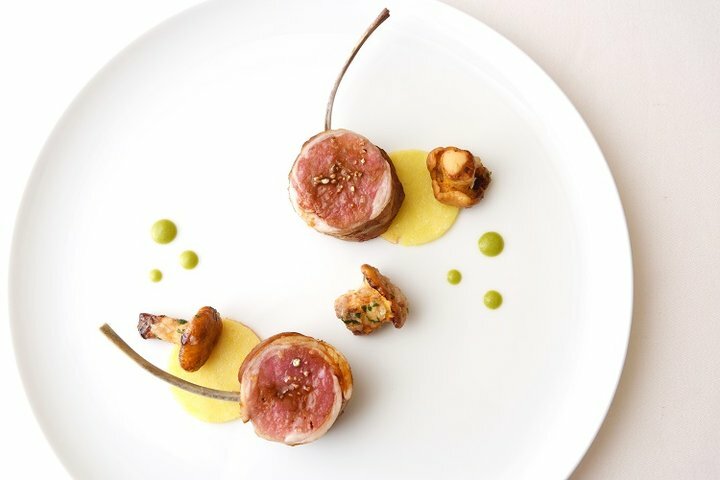 A French Restaurant with a feeling of “a live performance”, brought to you by a chef who loves music.